In case you missed it, Casey Research has launched an exciting new podcast called Sound Money. 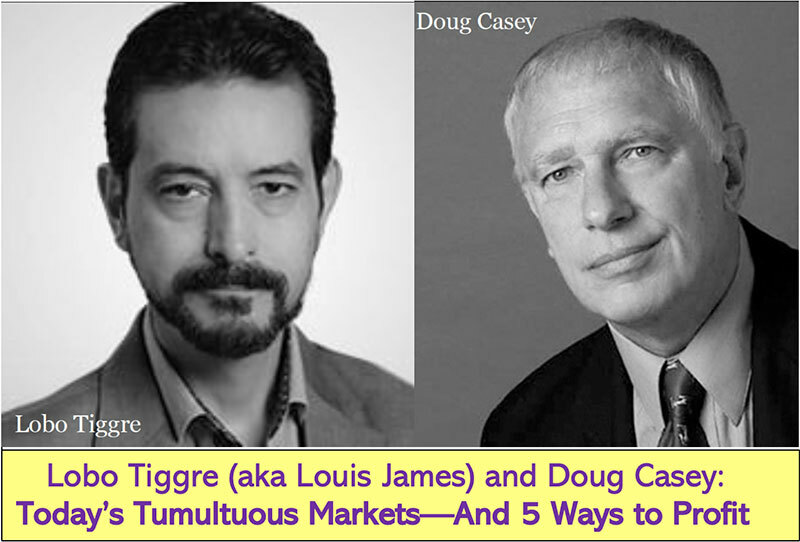 There will be new interviews once or twice weekly, interviews with the world's foremost financial experts, investors, and economists, including exclusive, in-depth sessions with our own Casey Research analysts. So far, we've had interviews with Jim Rogers, Doug Casey, Rick Rule, Bud Conrad, and Harry Dent. I'd highly encourage you to subscribe to it on iTunes here, or you can download the MP3s and subscribe via email at this website. 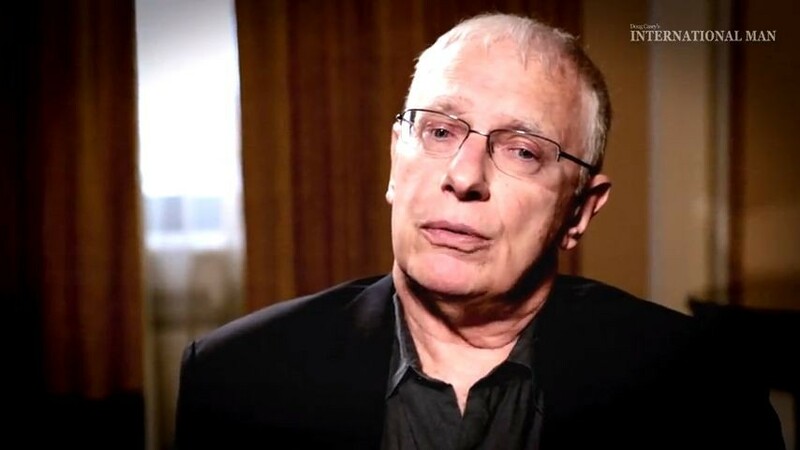 One of the first guests on the show was Doug Casey, who spoke about the fascinating parallels between the end of the Roman Empire and the current scenario unfolding in the United States. Doug also discussed his recent trip to Cyprus and the incredible crisis-driven bargains he found on the Cyprus Stock Exchange. There are productive companies with low debt that have been beaten down by the crisis and are trading for literally pennies on the dollar but which still continue to produce earnings and pay dividends. These spectacular crisis valuations are not likely to last much longer. You can access these investment opportunities from your own living room. Find out our top picks and how to access them in Crisis Investing in Cyprus. Lastly, if you have any friends or colleagues you think would enjoy the new show, please forward this message to them. Hope you enjoy Sound Money.